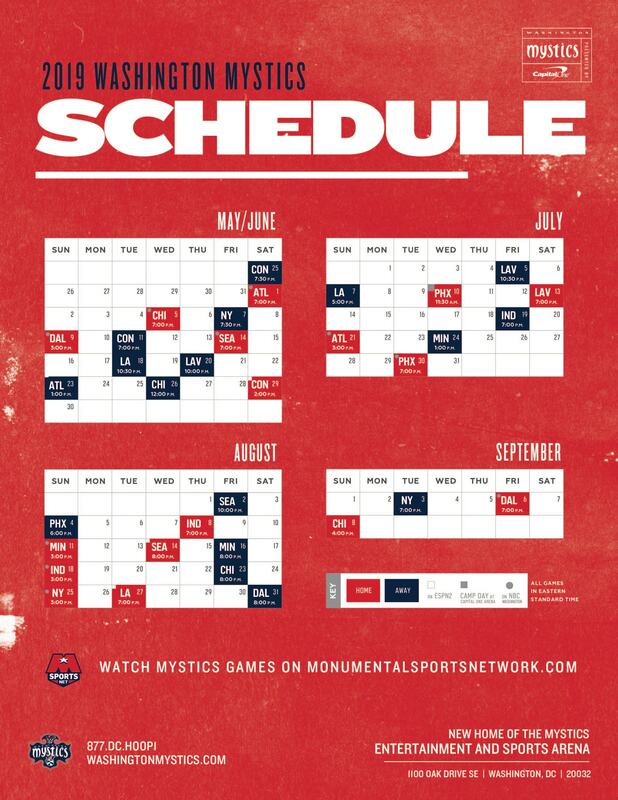 The Mystics entered their first-ever home game in the WNBA Finals on Wednesday knowing that a climb back from an 0-2 hole would be a tough task. And while they gave a valiant effort after falling behind early, the Storm’s firepower was too much in the end. Breanna Stewart, Sue Bird and co. put forth a masterful Game 3 performance to end Washington’s historic season and win Seattle’s third WNBA title with a 96-79 victory. Washington found themselves in an early hole in the first quarter as Stewart (30 points, eight rebounds on the night) and Howard (29 points, 14 rebounds) took control to pilot Seattle to a 20-16 lead after the first quarter. 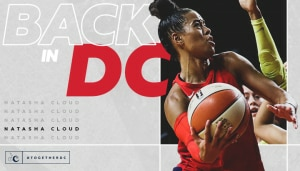 Veterans Elena Delle Donne (23 points) and Kristi Toliver (20 points) again led the way for the Mystics as they had all season, battling to keep pace with the high-octane Storm. Seattle took control of the paint from the jump, outrebounding Washington by 11 and outscoring the Mystics in the paint by 10. 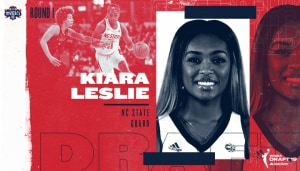 The Storm found their rhythm from all over the floor Wednesday, shooting nearly 50 percent on the night from both the field and 3-point range, the Storm created distance with two critical runs. The first was a 14-5 burst right before halftime to give Seattle a 17-point halftime lead they sustained for much of the third frame. For Washington, a 14-3 run to start the fourth quarter showed signs of life and shaved a 16-point deficit to just five, reigniting the sold-out crowd at George Mason University’s EagleBank Arena. But as they had all night, the Storm responded with a quick 8-0 run to regain breathing room and cruise to victory. 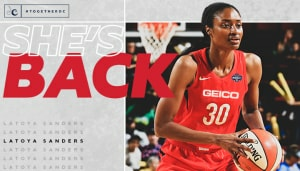 While the 2018 season has come to an end for the Mystics, there is much to celebrate about what was a year of firsts for the franchise. The team climbed further than it ever had to reach its first WNBA Finals, but also finished the regular season in style with 22 wins that tied a franchise record. 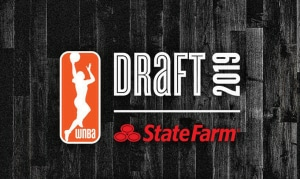 From here, Washington looks ready to be back in contention for years to come with both a superstar talent in Delle Donne and a young core featuring the likes of rookie standout Ariel Atkins and more. For now, it will take the winter to regroup and build on a historic season that certainly seems to be more of a sign of things to come than any kind of ending.